You already know travel is hugely popular. But putting together incentive trips is a significant investment. To get the greatest return possible, choose a destination that's unique, bucket-list, and appeals to virtually all your VIPs. In today's post, we've curated a list of 5 top domestic destinations companies are choosing for incentive travel today—think President's Club meetings, Leaders' Conferences, or any incentive trip with roughly 20 to 100 employees in attendance and the option to bring plus-ones. Relax and unwind on miles of South Florida's sugar white beaches. 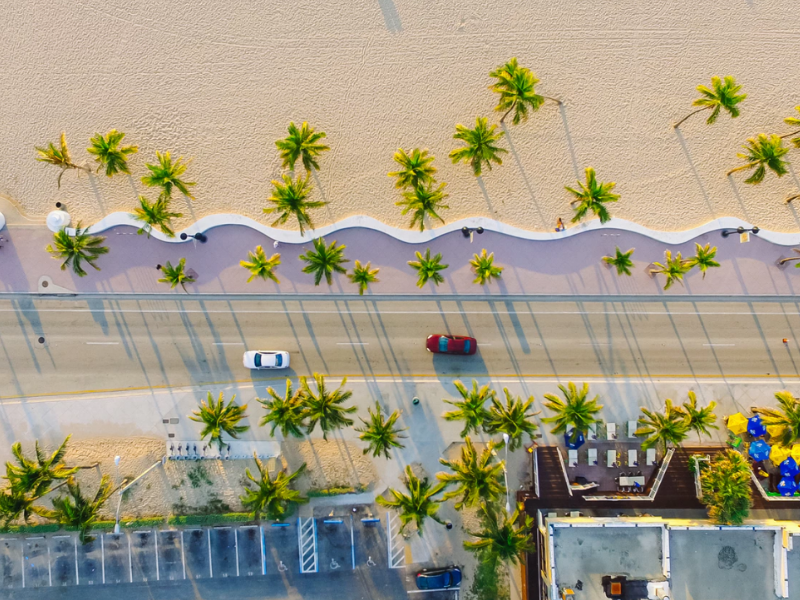 Whether your VIPs are looking for aquatic adventure, relaxation, world-class cuisine or exciting nightlife, urban hubs Miami, Fort Lauderdale and Palm Beach are popular destinations year-round. One standout in the area: The Breakers Hotel in Palm Beach. Named for crashing "breaker waves" along the shoreline, The Breakers boasts a private beach, four oceanfront pools, a 6000-square-foot Ocean Fitness center, indoor and outdoor spa with private courtyard, two championship golf courses, lighted tennis courts and on-property shopping boutiques. This opulent hotel has played host to industry tycoons and socialites since 1896; the guest list has included Rockefellers, Vanderbilts, Andrew Carnegie, Astors, US presidents and European nobility. Surrounded by more than 55 lakes left behind from Ice Age glaciers, Coeur d'Alene is a former timber-producing town in northwest Idaho known today for its namesake Lake Coeur d’Alene. Here, visitors can bask in stunning sunsets and moonrises, go fishing, relax on the beach, water ski, kayak or tour the area by sea plane. You can also head to charming downtown Coeur d'Alene for top-rated shops, restaurants and pubs. 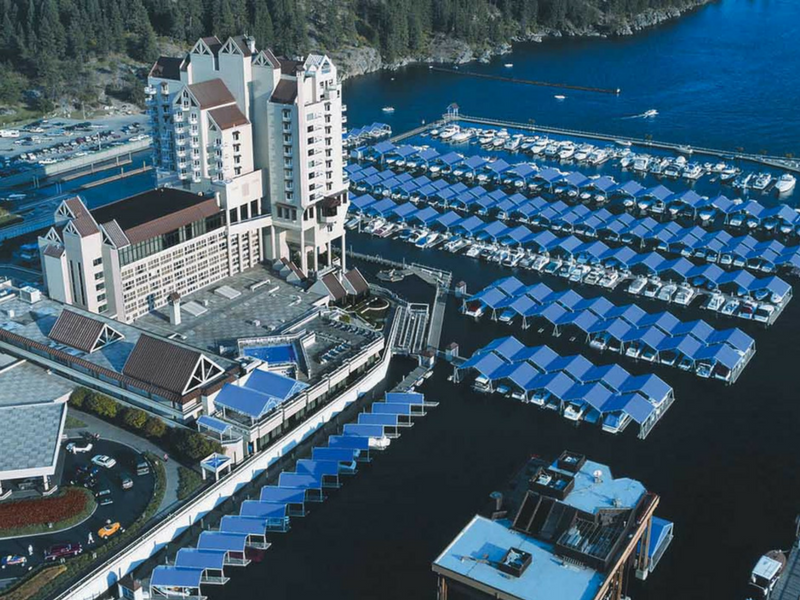 Send your VIPs to five-star The Coeur d'Alene Resort. It's home to championship golf, including the world's only floating green. Relax in the full-service spa, lounge in the infinity pool, or dine at one of the resort's several restaurants. Room options include a view of the lake, fireplaces, private balconies, and even a glass-bottom swimming pool and in-room waterfall bathtub. If you're hosting a meeting, the resort has the infrastructure (including over 32,000 square feet in meeting space) to host conventions, conferences and retreats. For an unforgettable family-oriented incentive, try staying over the holidays. Families can enjoy the holiday package and enjoy a variety of Christmas lights, a boat ride to the "North Pole" to see Santa, and elf-delivered milk and cookies. Whether you've never been to California's wine country or you've visited a dozen times - there's no better time to visit than now. In the fall, we reported on the devastating loss of life and property in Napa and Sonoma Valleys, incurred from the largest wildfires in state history. Most wineries were unaffected. Today, all businesses and tourist attractions in the area have resumed normal operations. The picturesque vineyards, rolling hills and exclusive wineries are eager to welcome your VIPs! It's the perfect time to plan your trip and help a community rebuild. You've got your choice of luxury resorts in the area. 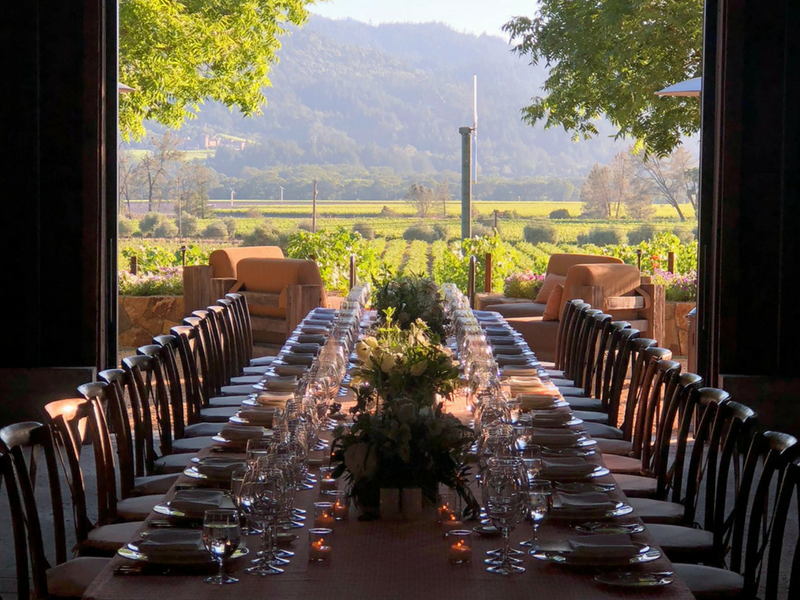 One to consider: Meadowood Napa Valley in St. Helena, Calif. Nestled among 250 acres in the heart of Napa Valley, Meadowood offers a robust collection of amenities, activities and services. 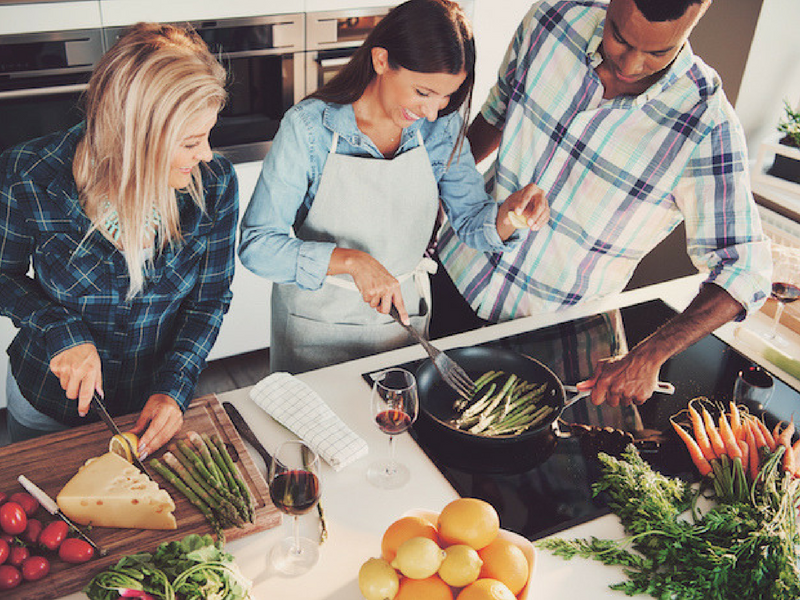 Guests enjoy golf, tennis, croquet on the front lawn, a restorative spa, tailored wine experiences, cooking and craft cocktail classes and more. The resort also boasts a 3-star Michelin restaurant onsite. Whisk your VIPs away from the busyness of work to the breathtaking Allegheny Mountains in West Virginia. The region, part of the vast Appalachian Mountain Range, boasts some of the most dramatic scenery in the country, including the world-famous Gauley River rapids. For bucket-list lodging, head to The Greenbrier in White Sulphur Springs, W.V. Recently crowned West Virginia's Top Attraction by USA Today, this palatial, 11,000-acre national historic landmark has welcomed visitors since 1778. The guest list has included 26 of our country's Presidents and other dignitaries, celebrities and industry leaders. 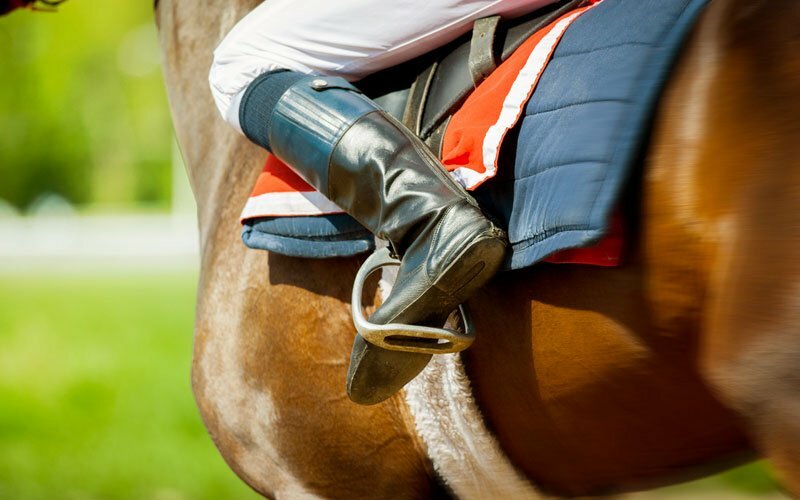 Indulge in championship golf, fine dining, designer shopping boutiques, an award-winning mineral spa and a dedicated gaming and entertainment venue, plus 55 additional activities (like a group falconry lesson). With over 40 meeting rooms, an aerial team building course and complete conference center facility, The Greenbrier is also a popular location to conduct meaningful business alongside well-deserved play, year after year. San Diego is already a top destination thanks to year-round sunshine and miles of palm tree-lined shores. It's also considered the "Craft Beer Capital of America." Local breweries like Stone Brewing Co., AleSmith Brewing Company and Ballast Point are consistently rated among the top breweries in the world. With more than 100 local breweries, microbreweries and pubs in the city, your big clients and top performers will be flocking to get a taste of these highly acclaimed hops. Spice up your incentive trip with unique, interactive activities that celebrate all San Diego has to offer. For a refreshing alternative to a party buys, try a "pedal and brew" outing. Groups can rent a multi-passenger bicycle pedal-powered by its riders (your VIPs) for a guided tour around hotspots in Downtown San Diego; the itinerary of bars and restaurants is custom-made for your group. Another breathtaking option: Sail away from the ordinary aboard the Stars & Stripes. This magnificent 80-foot racing machine whisks your team through beautiful San Diego Bay at speeds double that of an average sailboat. Participants can steer the boat, raise and trim the sails, or just sit back and enjoy the ride. Looking for more destinations that will excite and intrigue your VIPs and build your business? We have hundreds more ideas. Click below or leave a comment, and we will reach out shortly to start brainstorming the perfect destination for your event.